OFD is on the Office Talk Podcast! 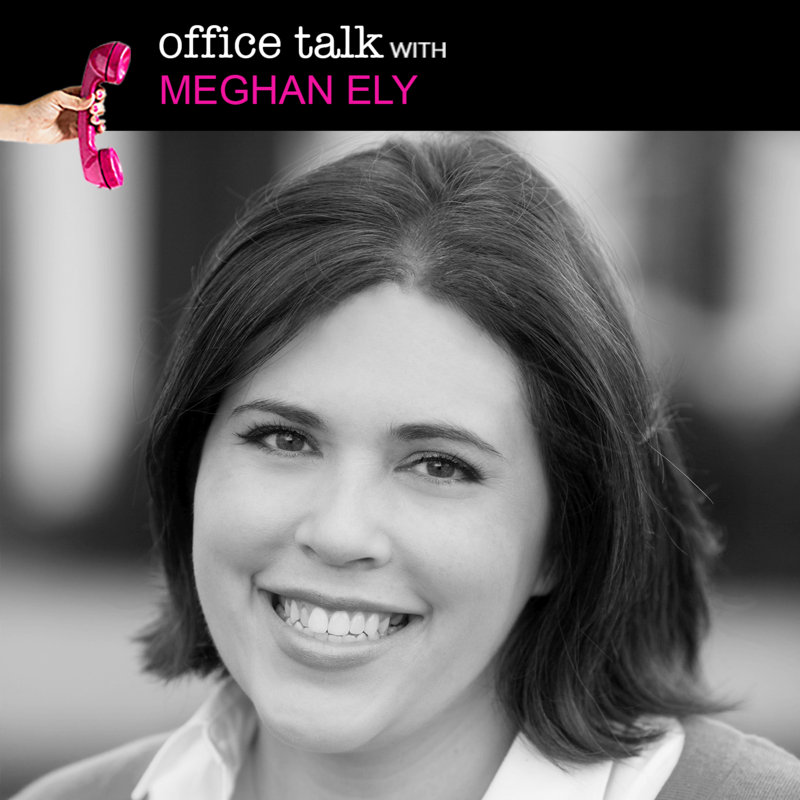 I was so excited to be a guest on Annette Stepanian’s podcast Office Talk! We chatted about all things wedding PR and marketing- my favorite topic! To listen to the podcast in full, click here.